Historic East Side Suites, A Condominium, just a few blocks from Central Market in the heart of Downtown Lancaster, is a unique oasis. 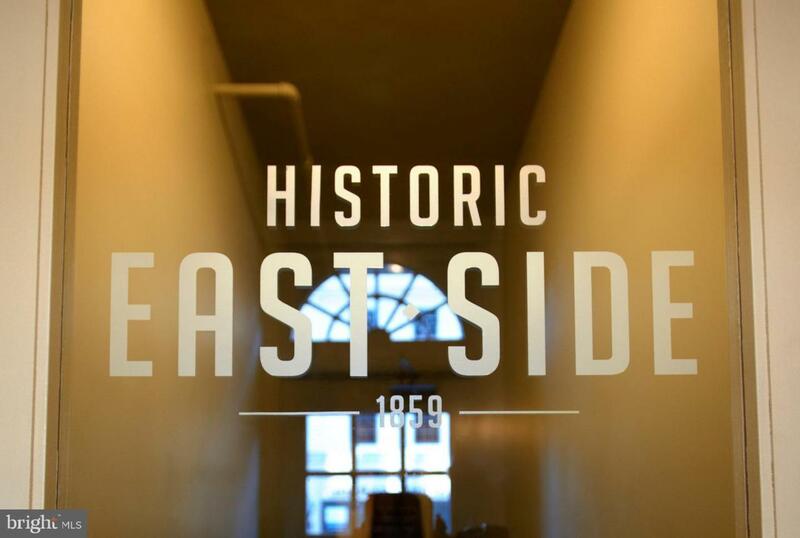 The Historic East Side Suites boast quiet, elevated decks and private parking off E. Grant St. Own a part of history with the convenience of modern design and amenities. Completely rebuilt and modernized units within historic structures. 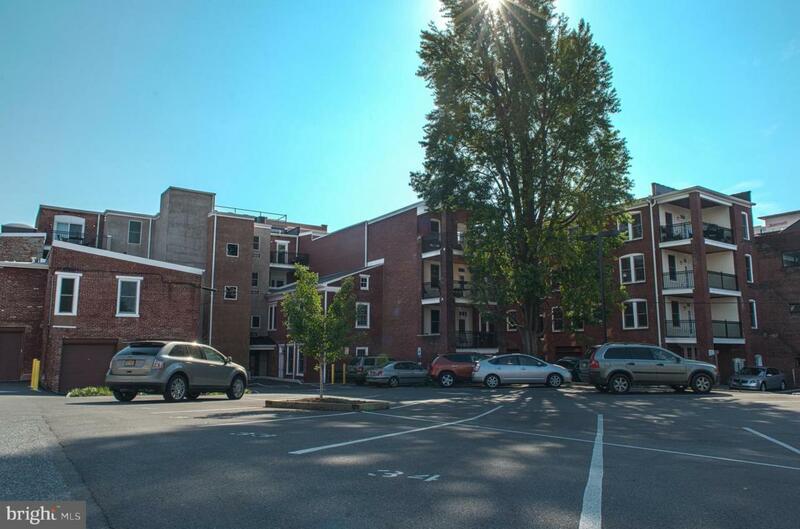 Amenities include, all new stainless steel appliances with gas range, granite countertops, ceramic tiled baths, new in-unit, full-size washer and dryer, and hardwood floors. Unit 411 includes a patio off the 2nd bedroom, a carport, and additional storage.